The loon is Minnesota’s state bird for good reason: More of these water-loving creatures live in the Land of 10,000 Lakes than anywhere else in the country, aside from Alaska. In 2021, Crosslake, Minnesota, will become home to the National Loon Center, giving the state a dedicated hub for loon-related research, education, and preservation efforts. University of Minnesota applied economics graduate student Elliot Charette helped get the Loon Center off the ground and came away with a deep appreciation for the bird. “They’re just such awesome animals,” he says. 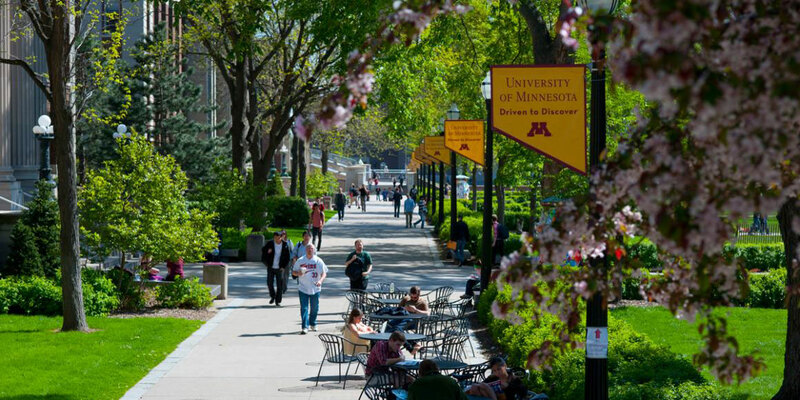 Your gifts make discovery happen at the University of Minnesota.